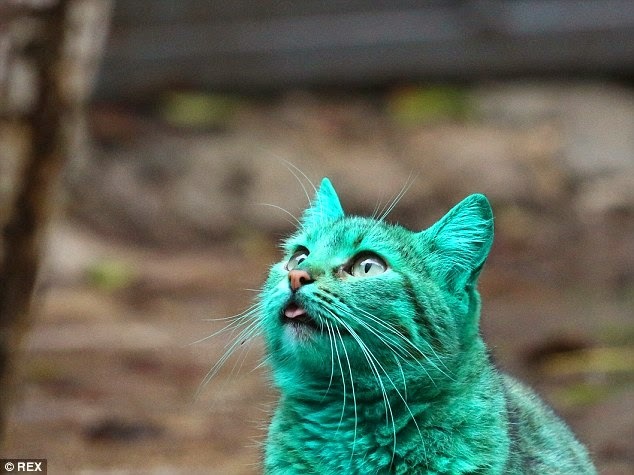 I'm all for getting into the holiday spirit, but this cat is serious about sporting the green. A mysterious emerald feline seen wandering the streets of a Bulgarian seaside resort may finally be explained. He's been making other cats green with envy, but a Bulgarian moggy's mysterious emerald coat may have a cause. 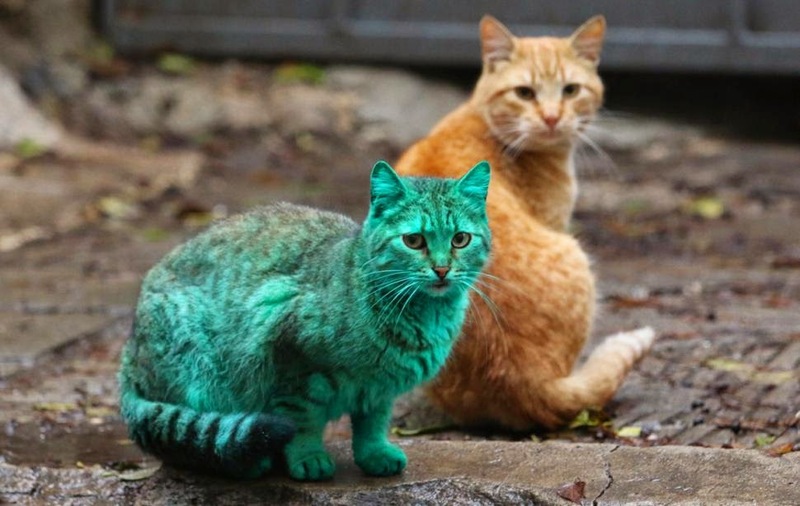 Locals believed that the green feline, who was first spotted in the Bulgarian seaside town of Varna, had been attacked and painted the unusual shade by vandals, even setting up a Facebook group to catch the perpetrators. But it has now emerged that the – as yet unnamed – moggy has been sleeping on the top of an abandoned pile of synthetic green paint in a garage. 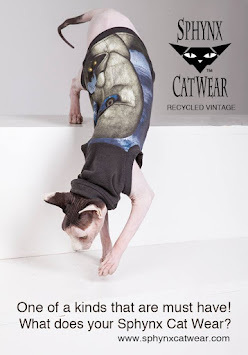 Gradually, it is believed that the paint slowly covered the entire cat – giving him his unusually vibrant appearance. The colour also appears to show no sign of wearing off as each nap the cat takes just makes the colour stronger. Bulgaria's Green Cat Although widely reported by local and international media, it remains unclear whether the green feline has an owner or is another stray on the Varna streets. The city is Bulgaria’s third largest and a well-known holiday resort on the Black Sea coast. Merry Xmouse big guy, Merry X mouse.